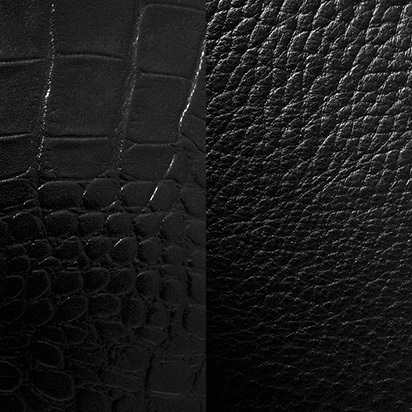 Our quest to create outstanding the Stella Maris Leather Accessories Collection started with the analysis of the current fashion trends from famous fashion hubs like Paris, London, New York and Milano. 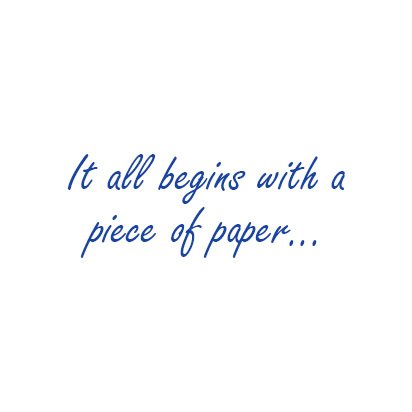 Keeping those inspirations in mind our team of internationally experienced designers came up with the first rough sketches. In a next step various modifications and variations were made to better meet the preferences of the Stella Maris target group. 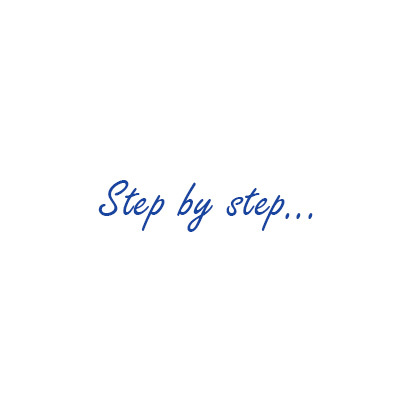 This step happened in close cooperation with our marketing teams. 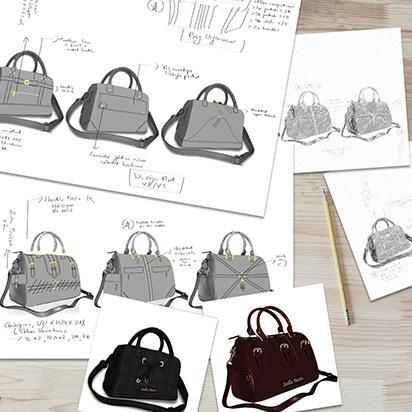 Raw sketches slowly turned into more detailed drafts and ultimately into realistic renderings. Once the final models have been agreed on, we moved on to the selection of materials. 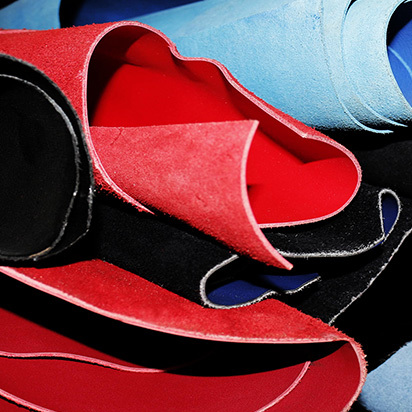 The careful selection of materials has always been of utmost priority to the brand. Choosing the right materials ensures that our products do not only look good but also have high quality and moreover feel good, so that you can enjoy wearing them for many years to come. Since a handbag is an essential accessory in a woman's wardrobe and an item she uses on a day to day basis, the use of best quality materials became all the more important. 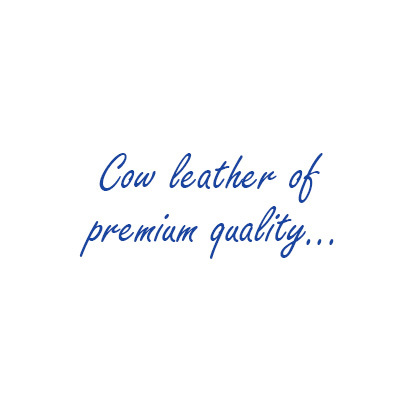 This is why, we chose to use genuine cow leather of premium quality for the Stella Maris bags and purses. 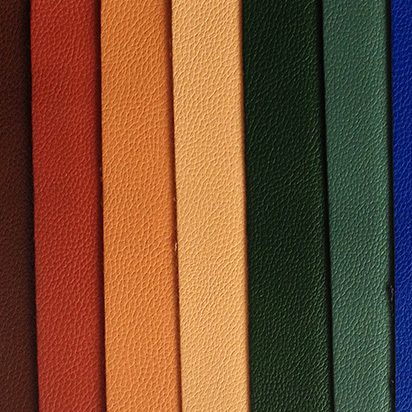 The chosen leather material is remarkably robust and sturdy. That ensures that the bags and purses are able to bear all exertions of daily usage while maintaining their shape. At the same time the leather is extra soft to the touch and provides for a luxurious feel. The majority of our models come in classic and neutral colours which never go out of style. 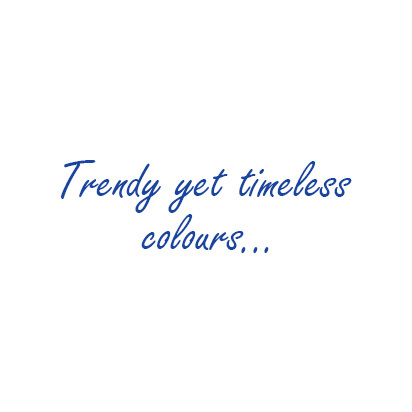 We also incorporated shades of red, blue and purple to add some excitement into the mix and accommodate the tastes of those who love to spice up their outfits with a pop of colour. 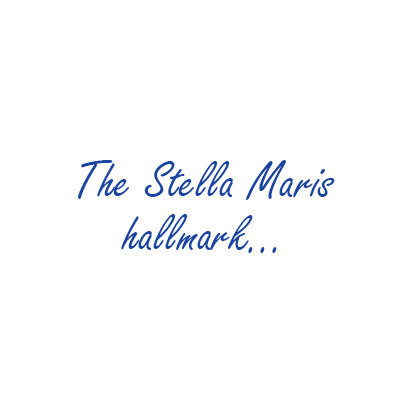 The bags and purses from Stella Maris are likely to become a staple piece in your collection, as they are a combination of both classic and modern elements. 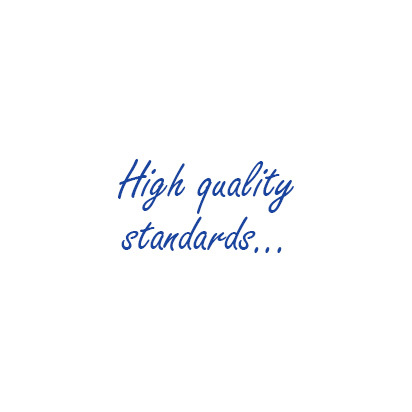 The use of finest materials is only one column of the Stella Maris quality standards. We also put great emphasis on health and eco-friendliness. 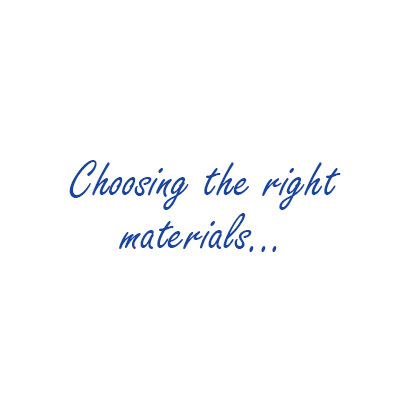 That is why all bags and purses have been crafted in compliance with the RoHS (Restriction of certain Hazardous Substances) and REACH (Registration, Evaluation, Authorisation and Restriction of Chemicals) regulations. With the absence of any hazardous chemicals, you are safe to use our products on a daily basis. 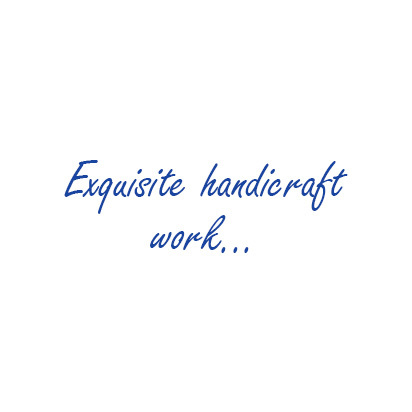 Each Stella Maris leather accessory has been crafted by hand with great attention to detail. 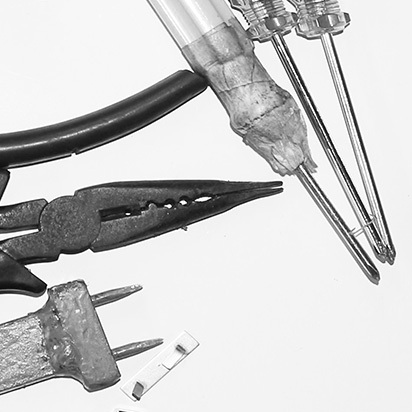 Hereby our skilled craftsmen use mostly traditional tools and techniques to achieve best results. 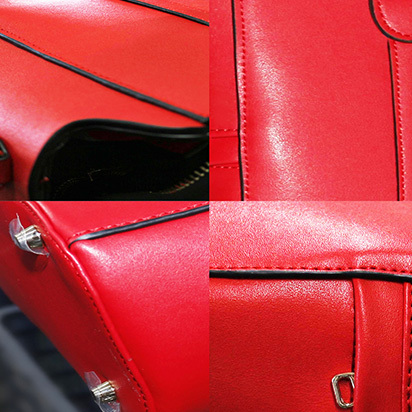 Indicator of the quality handiwork are the precise cuts and carefully laid seams that provide the bags and purses with durable stability and turn each piece into a unique work of art. 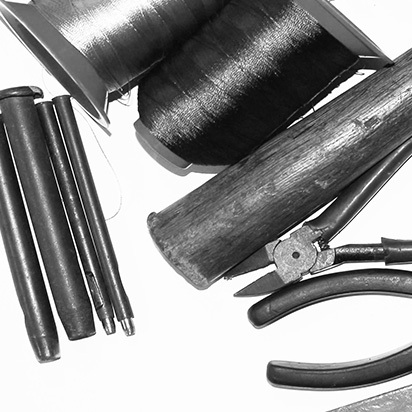 Every Stella Maris leather accessory is treated as a unicum. 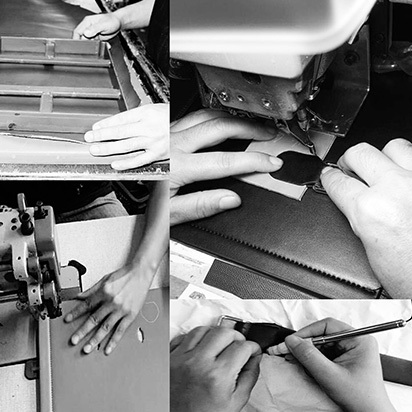 Each step in the manufacturing process is performed individually. 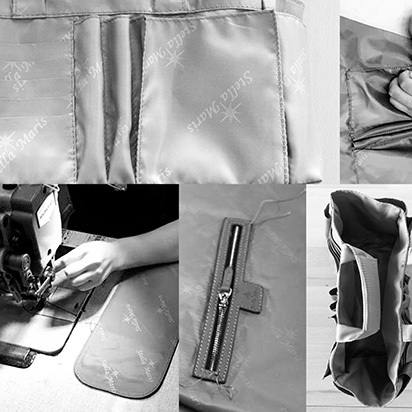 Step by step the separate parts of the bag or purse are cut, sewed and finally assembled to form the finished product. 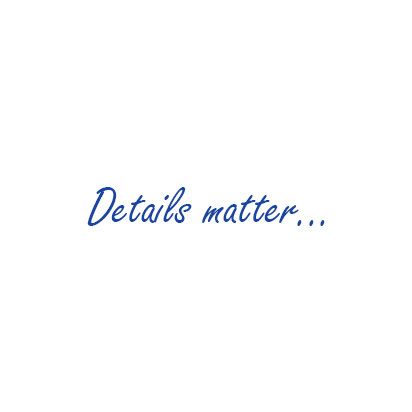 Precision and diligence during each step make sure that every detail turns out flawlessly. 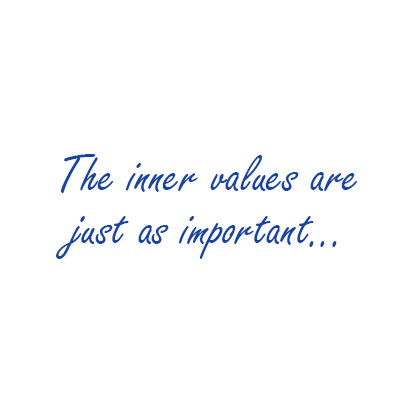 As important the outside appearance may be, the inside matters just as much. The bags and purses are lined with a special dirt and water resistant textile. The lining has been additionally customised with a logo print. To further increase functionality most of the bags come with a detachable bag organiser, made of the same textile. Polished hardware in gold complete each bag and purse. Furthermore, metal feet have been attached to the bottom of the bags to protect the leather and enable you to place the bags on the floor without worrying about dirtying them. Lastly, final quality checks make sure that every cut, every seam and every edge turned out perfectly. No Stella Maris accessory is complete without that special touch of luxury. So as a finishing touch each bag comes with a golden Stella Maris metal logo tag. The special edition bags come with a genuine and certified diamond. The brightly shimmering diamond represents the hallmark of the brand - the North Star. Stella Maris firmly believes in the saying: "Give a woman the right handbag and she can conquer the world!" 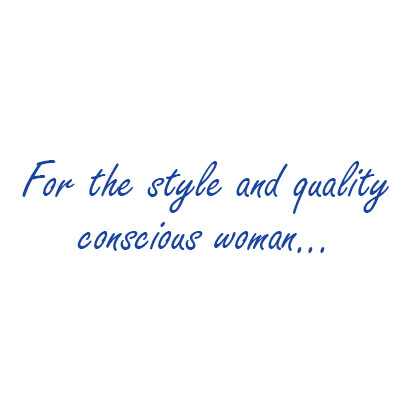 With this phrase in mind, we created an exquisite collection of leather handbags and purses for the style and quality conscious woman. 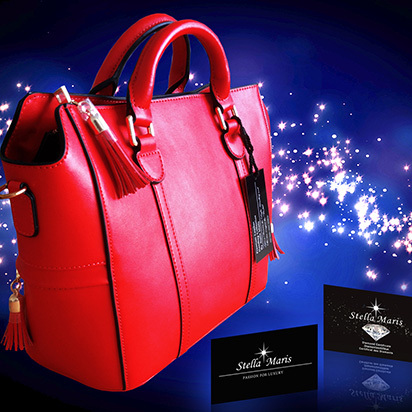 Stella Maris leather accessories are characterized by superior quality, best haptics and unique designs. That is why they are must-have accessories that bestow every outfit with a touch of luxury and help the wearer always appear in the best light.